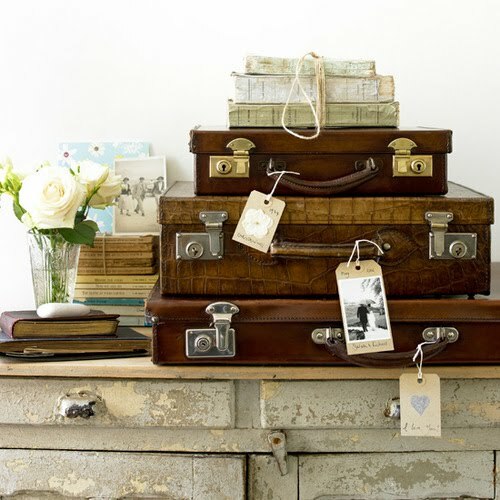 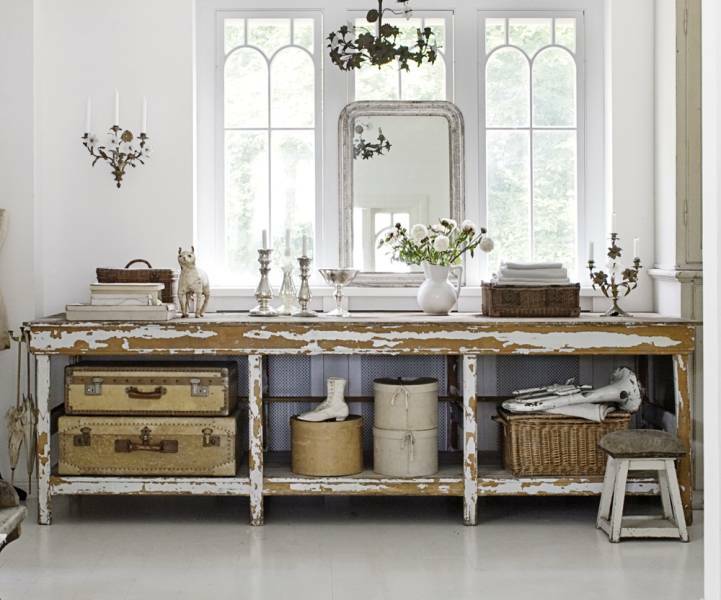 Lovley lovely, I love that first photo, the basket trunk is just what I need. 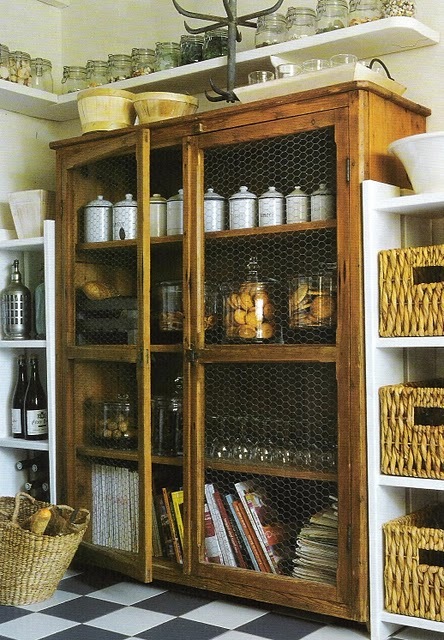 Oh I love these storage ideas, enjoy your week. 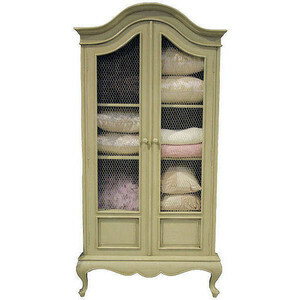 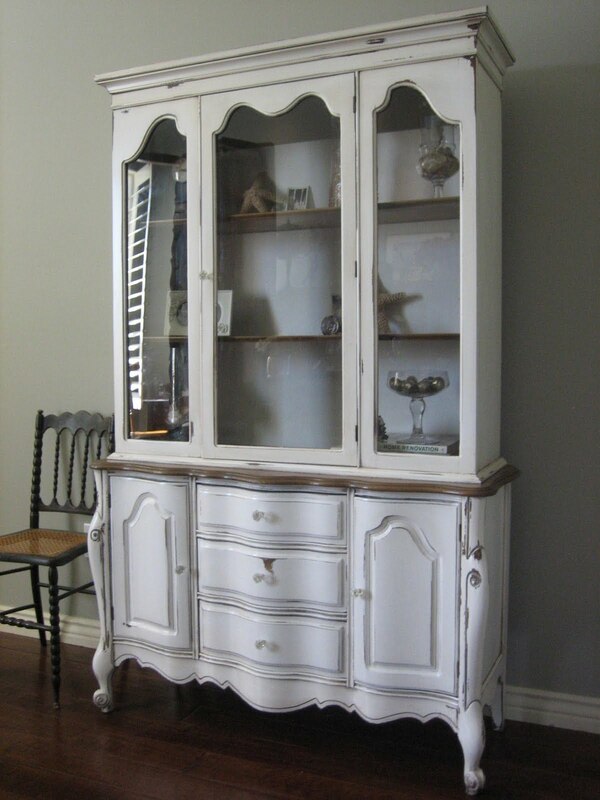 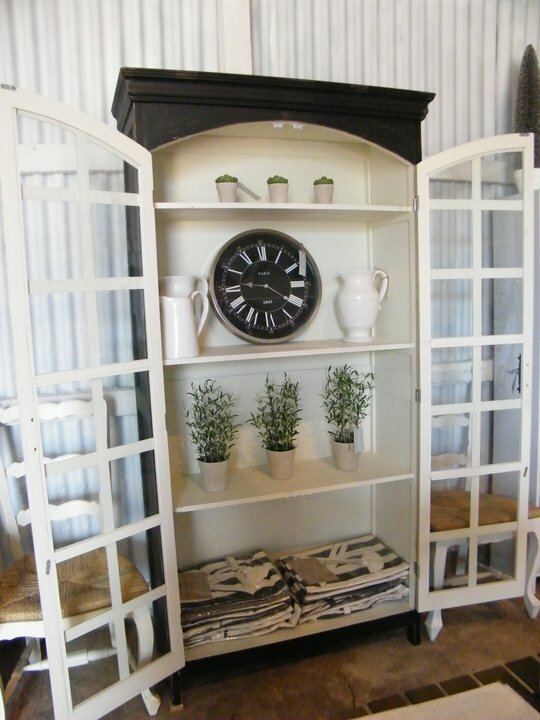 These are beautiful pieces to use for extra storage, and both a neccesary!